Puppies, puppies, puppies! They call me Thor! 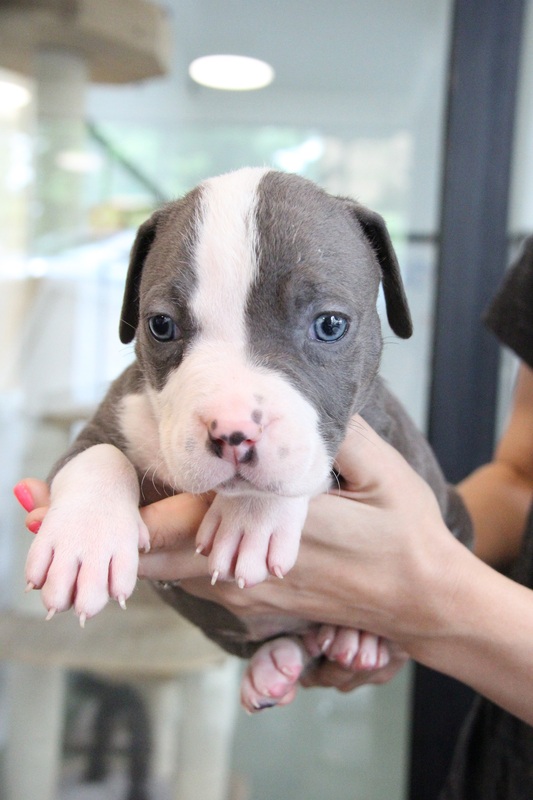 I’m an 8 week old Pit bull pup and I’m to ready to take over your heart and home. It’s required that I attend puppy classes and its required that I give and receive lots of puppy love. I’m neutered, vaccinated and microchipped. Fill out an application at pixieproject.org to meet me! Adoption fee $300. Since I am a Pit it’s important that I go to a family that owns their own home.